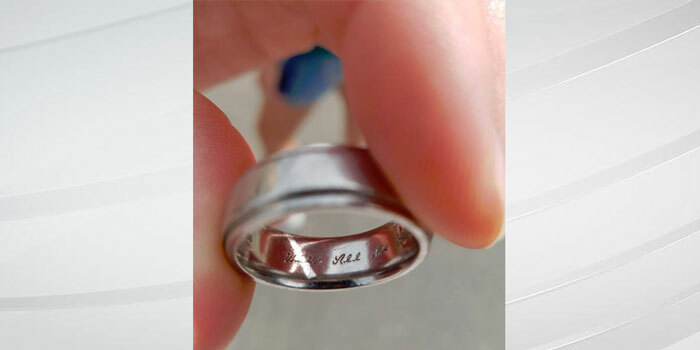 INDIANAPOLIS — An Indianapolis resident says he found someone’s wedding ring at the Indiana State Fair on Wednesday, Aug. 17th, 2016. 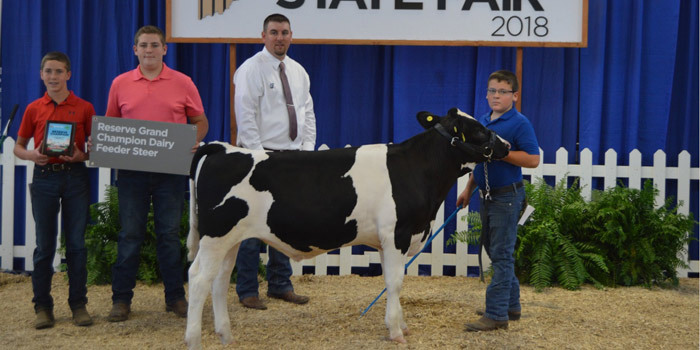 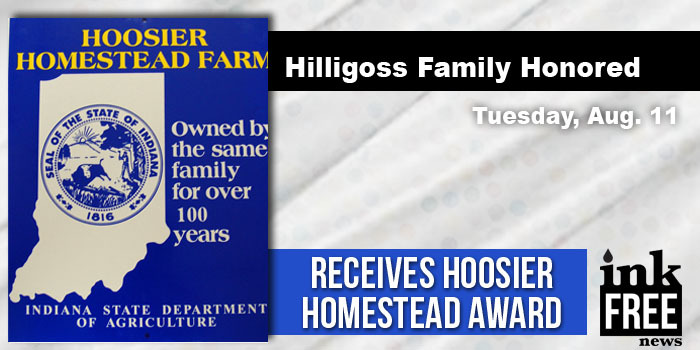 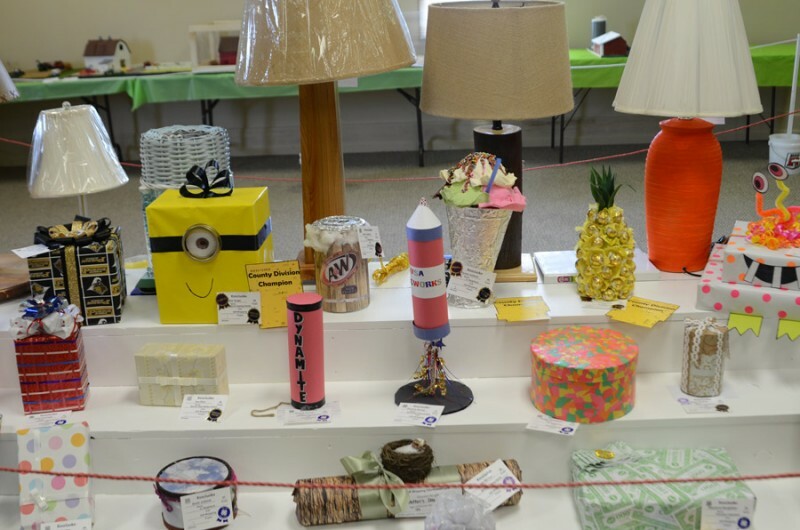 INDIANAPOLIS — The Hilligoss family of Whitley County was among several Indiana families honored Tuesday, Aug. 11, during the Indiana State Fair. 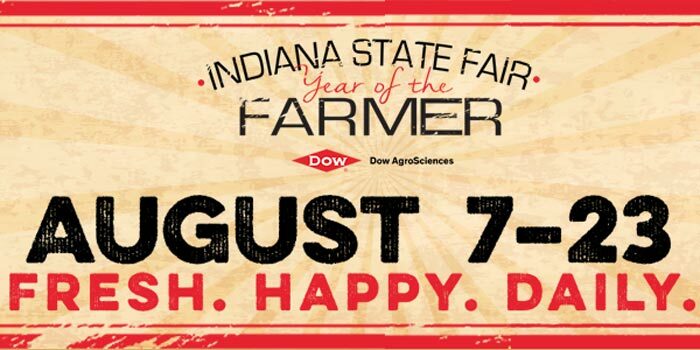 INDIANAPOLIS — Kent Abernathy, Commissioner of the Indiana BMV, announced today that myBMV.com Discount Day is Thursday, Aug. 13, at the Indiana State Fair. 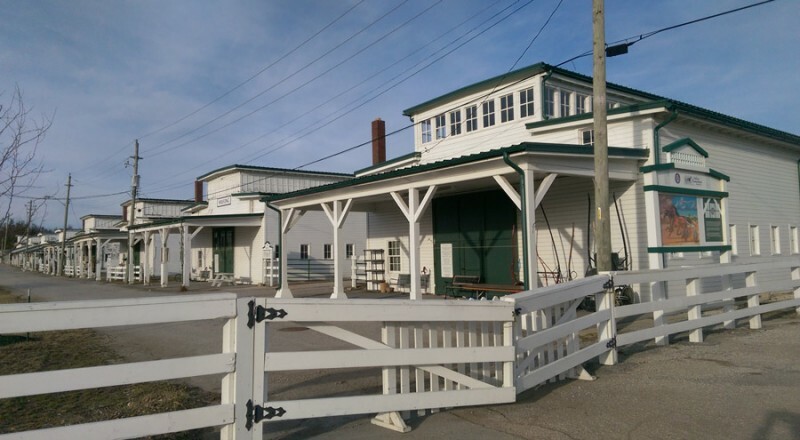 The Office of Lt. 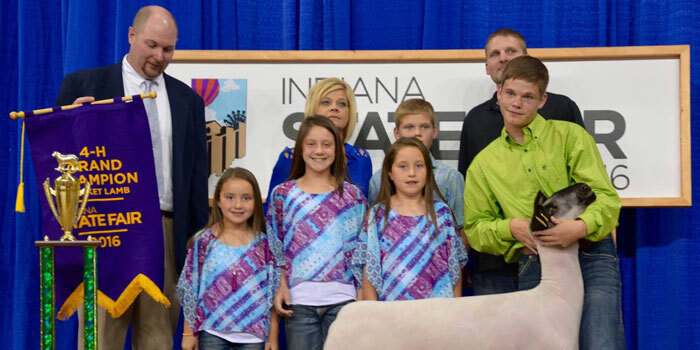 Governor Sue Ellspermann is seeking nominations for the 2015 AgriVision Award. 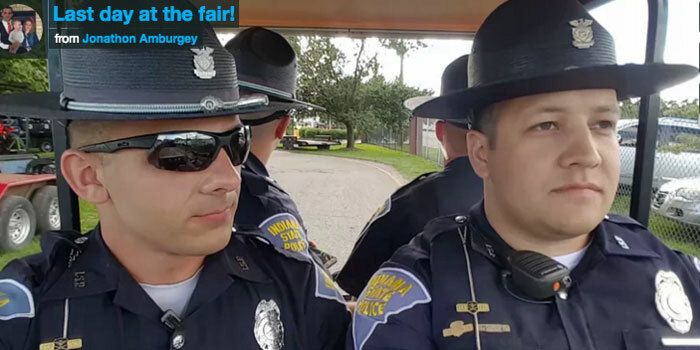 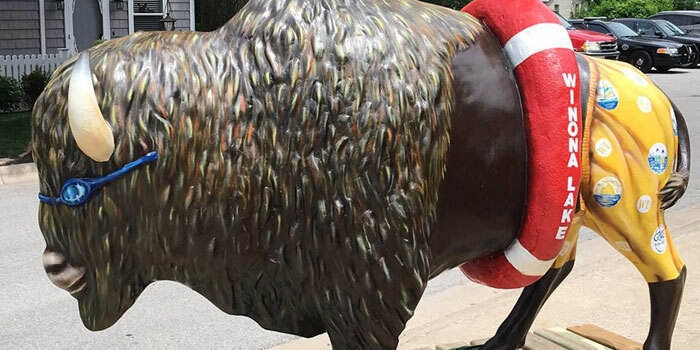 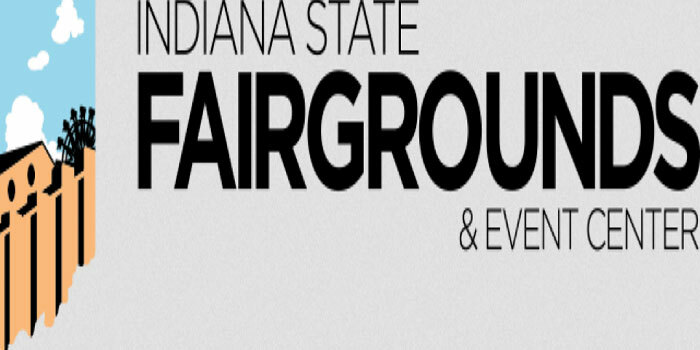 From the funky beats of Morris Day & The Time, to the anthem classics from the Village People and the great country hits from Craig Morgan; every fan will be singing aloud during the summer nights of the Indiana State Fair.